Established in 1920, the Keio University School of Medicine was the first private medical school in Japan and succeeded the Keio Igakusho (Institute of Medicine), which was established in 1873. 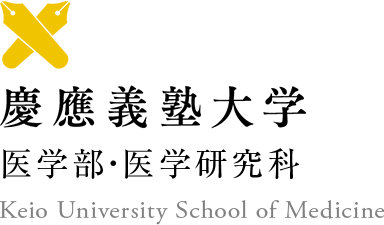 In 1956, a doctoral program was established at the Graduate School of Medicine. A master's program followed in 1994. 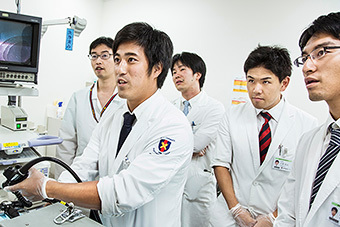 The School of Medicine works to unite basic research and clinical practice in order to achieve medical excellence, an ambition laid out by the school’s first dean, Shibasaburo Kitasato. At the same time, we honor Keio University founder Yukichi Fukuzawa and his philosophy of empirical science (jitsugaku), independence and self-respect (dokuritsu-jison), and mutual teaching and learning between teachers and pupils (hangaku-hankyo). We are at the forefront of innovative, cutting-edge basic and clinical research, and also conduct transdisciplinary joint research with the faculties of Science and Technology, Pharmacy, and Nursing and Medical Care, among others. Our Laboratory and Field Studies Program allows students to conduct research on a topic of their choosing under the guidance and instruction of expert faculty researchers who are on the front lines in their respective fields. Through our International Clinical Clerkship Program, a quarter of fifth-year students go abroad to conduct clinical training at one of our partner hospitals around the world. 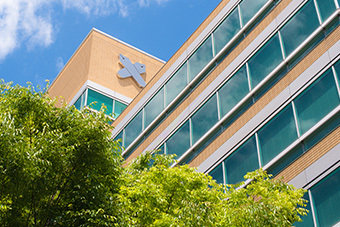 The School of Medicine also provides many travel programs that take students to study medicine in South America and in other Asian countries. We now live in a time when patients often come to the hospital to be treated for multiple illnesses or injuries during a single visit. We see more and more cases that are difficult to handle within the conventional departmental framework of medical care. 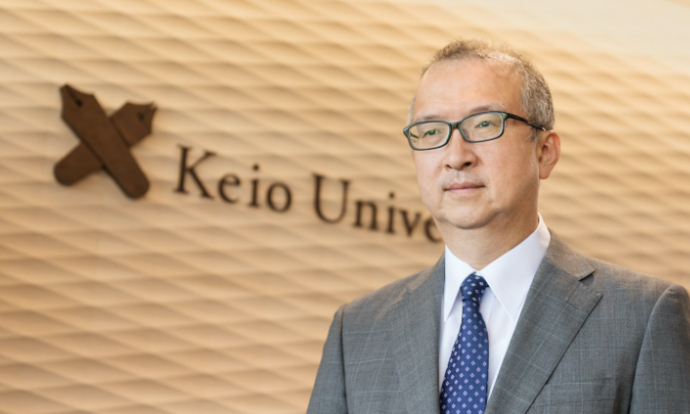 This is one reason why the Keio University Hospital has developed symptom-based, interdisciplinary medical teams that provide advanced comprehensive care across departments. These teams offer students a genuine environment where they can acquire the real skills required of medical professionals. 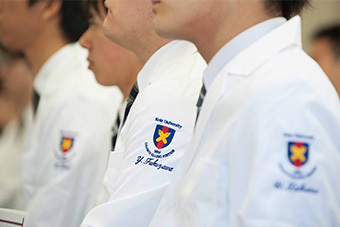 At the Keio School of Medicine, we respect diversity and value the personality of every individual. Students will also find abundant opportunities to interact with the best scientists in the world as well as a privileged environment where they can learn from the clinicians who provide the compassionate, state-of-the-art medicine that is shaping lives—and shaping the future. Prof. Amagai specializes in dermatology, skin immunology, and cell biology. 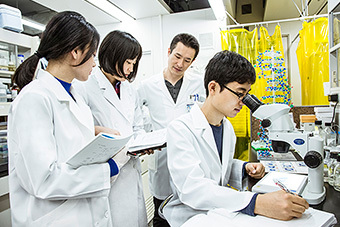 He also serves a team leader at the RIKEN Center for Integrative Medical Sciences as an adjunct principal investigator and is an international member of the National Academy of Medicine (US). 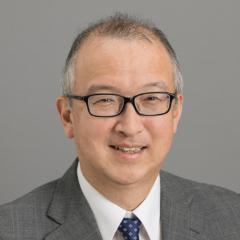 He also serves as Vice President of the Japanese Dermatological Association and is a Board of Director of the International Society for Investigative Dermatology.